Enjoy classic snacks while you shop. 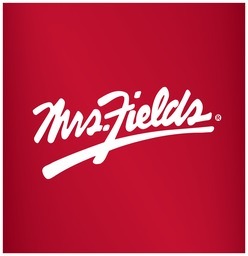 Treat yourself to Mrs. Field's delicious pretzels, cookies, and pretzel bites at CF Toronto Eaton Centre. Pick up something for yourself or get a pack to treat your office. Try all the exciting flavours and dipping sauces.